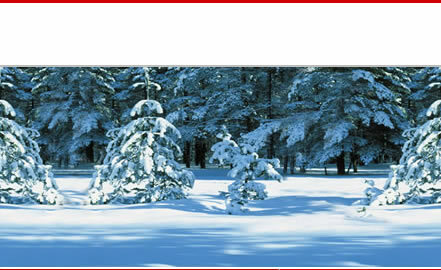 In Germany, Nuremberg, from 08th till 11th March, 2019 there is an International Exhibition IWA OutdoorClassics 2019. 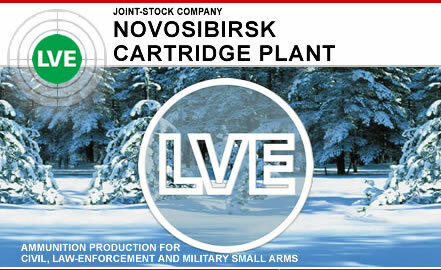 Our enterprise JSC "Novosibirsk Cartridge Plant" (JSC "NPZ") is taking part in it as an exhibitor. It would be a pleasure if you visit our booth 7A-602.